So the Summer has flown by up here in New Hampshire. Lots of hiking, relaxing and writing going on. 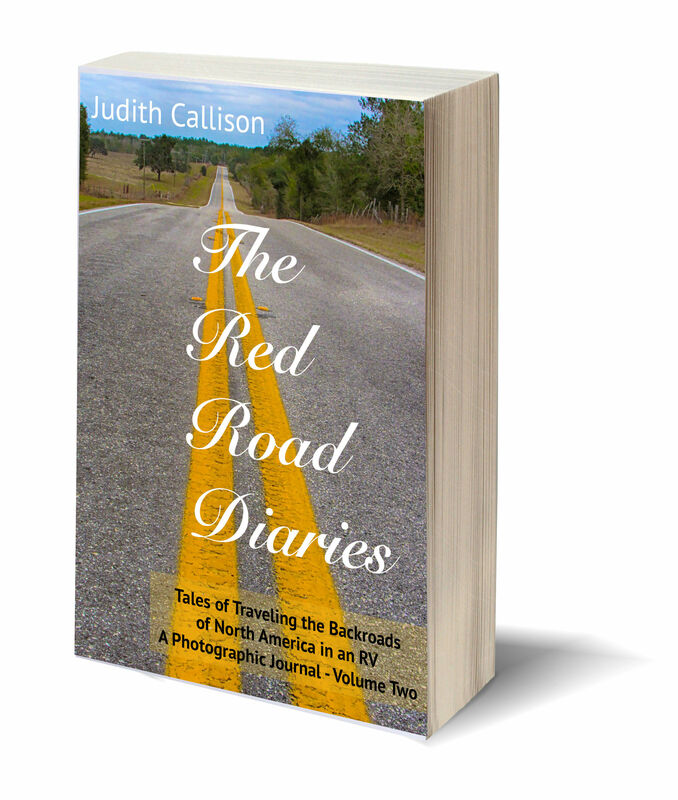 I have finally finished Volume Two of the Red Road Diaries, and it is now available on Amazon.com. Volume One was published on Amazon and iBooks in the Spring. Many of you may not have followed along on this blog, The Red Road Diaries, since the beginning and may want to catch up and do some armchair traveling. Or, if you are thinking about an RV or camper in your future, you may enjoy all the helpful hints and resources offered up in it. If you have ever contemplated hopping into an RV and hitting the road, this is a must read series. Now the new Volume Two is available on Amazon.com. Volume Two recounts our travels from deep in the heart of Texas to the majestic Canadian Rockies and our travels west of the Mississippi. It takes you across Texas and throughout the Southwest. We explore The Painted Desert, The Grand Canyon, Bryce, Zion, and Grand Teton National Parks, as well as Yellowstone and more. Come along as we caravan down the Mexican Baja to Cabo Sans Lucas. Enjoy the beauty of Montana and Glacier National Park. Cross the Canadian border with us to revel in the majestic Canadian Rockies. Join us as we canoe the lakes of British Columbia, and then sail the Inner Passage south to Vancouver Island. Explore the Pacific Northwest and the craggy shores of the Pacific Coast from Oregon to Southern California. It is a long and winding trip with plenty of great photographs and lots of insights into life on the back roads and RV travel. Check it out.